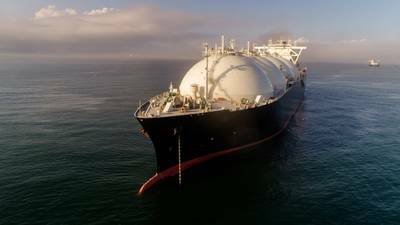 Including LNG "is a good indicator of how serious things have gotten between the U.S. and China on this trade issue," said Charlie Riedl, executive director of Center for Liquefied Natural Gas, a group whose members include Cheniere Energy, Chevron and Exxon Mobil. "While we would like to see this resolved quickly, I don't see that happening right now," said Riedl, speaking by phone from a natural gas conference in Spain. The longer the dispute lasts, the less likely proposed projects will find financial backers, he said. "Some commercial agreements may be on hold until there is more visibility," said Stacey Morris, director of energy research at Alerian Indexes.